Video of EPIC Movie Trailer Voice Effect with Audition CC! This video shows how to record your voice directly in Adobe Audition and then tweak it to sound like the guy you've heard with that famous movie trailer voice. I'm shooting more and more street life video in Paris, and now I know the best way to produce a voice recording in order to share a narrative or idea that works with the scenes I shoot. Throughout this video, I was once again amazed by the capabilities of Audition. I always saw it as a nice-to-have app I can use when I need to remove some noises but I was pleasantly surprised by all it can do. Dodson does many Photoshop and video editing tutorials on his channel, but his style and way of showing his workflow in this simple and understandable way got me excited for the videos I'm shooting. 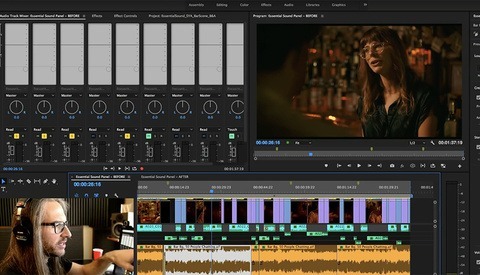 I'm not going to use the movie trailer voice he's showcasing, but I'm surely using the same tools and effect panels to modify and get the sounds that fit the videos I'm making. 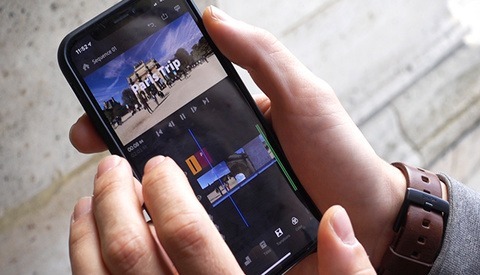 Being a Creative Cloud subscriber surely has advantages, especially if you can deliver professional quality voice recordings with your videos. Photo by Matt Botsford on Unsplash, used under Creative Commons. What Gear Companies Do You Invest In? Is Your Creativity Due to Your Insecurity? 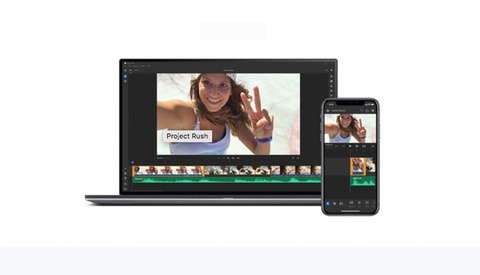 Adobe Rush Video Editing: Is It Any Good? I’ve worked with these movie voice guys before and I will say they have unbelievable vocal control. It wasn’t until I saw them work, take direction and nail takes time and time again that I learned to appreciate what they do. That's a good tutorial, and very effective in the example he uses. Oh man, and I've been inhaling cigars all this time.